We have put together a concise list of all the resources we currently use for our travels and to run our business to help to inspire you to travel more. Our go-to guidebook we always refer to while we head to a new country. 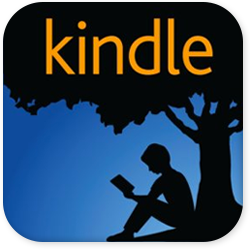 We purchase and download the book to our Kindle App to read on our iPhone and Kindle. 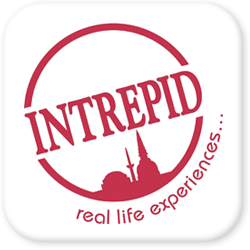 A free travel guide that is crowdsourced. Filled with unbiased information that is up to date. 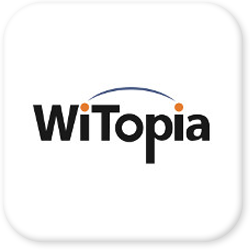 You can also download Wiki Triip to access this entire website offline to read. 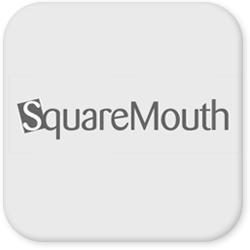 Worldwide crowdsourced review site for restaurants, lodging, attractions, guides, and more. I used Yelp religiously, but it has not caught on overseas and TripAdvisor is the next best thing. 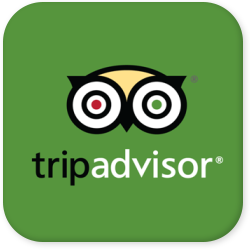 Come here for unbiased hotel reviews and to look for local attractions. Triposo offers many free country-specific guides for download. It includes common phrases, currency, weather, travel warnings, info and attraction guides. Nomadic Matt: His website offers information on his past travels and tips. 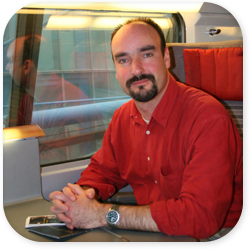 He is the author of “Travel The World on $50 a Day” and many regional budget guides as well. Factory Tours USA: Visit factories to see how things are made in USA. You’ll always need somewhere to stay when traveling so we comb through every item on this list to compare prices each time we head to a new destination. We are budget- to mid-range travelers and select accommodations based on cost (lower), reviews (3 or more out of 5), location (close to train or bus station, convenience stores and/or food), with no-frills basic necessities (bed, western toilet), and non-smoking rooms. Extras like free breakfast, luxurious design, gym, pool, wifi are low on the list. While hostels are cheap for solo travelers, it typically costs the same if not cheaper to just get a private room for couples. 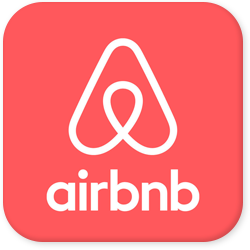 We typically stay in Airbnb’s or use other hotel booking services listed below. For long-term stays, we search online for local apartment listings or look for a real estate agent. We stayed in Chiang Mai for $400/month for 2 months ($13/night) via real estate agent and Kyoto for $625/month ($21/night) via an online search. We have also heard great things about house-sits, which offer free lodging with an exchange of your caretaking services for pets, plants, house, etc., but we haven’t managed to find one that fits our travel dates and duration, location, and service demands. Our first stop on researching prices for lodging which is highly recommend. 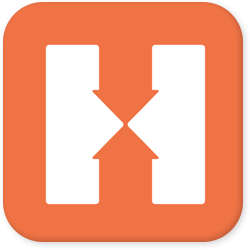 HotelsCombined is a hotel price aggregator that pulls from multiple sources like hotels.com, expedia.com, booking.com, agoda.com, and various other hotel chains and shows you on one page. 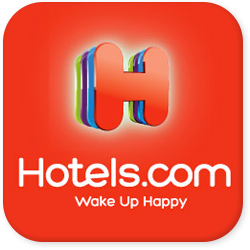 We book through Hotels.com the most because the prices of rooms usually come up cheaper than the other ones. The bonus is if you stay 10 nights, you get 1 night free (the free night is an average of the 10 nights). 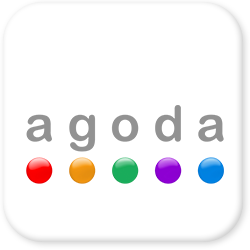 Agoda offers one of the largest hotel inventories in Asia. We use Agoda extensively in the Asian countries because of their really competitive rates. 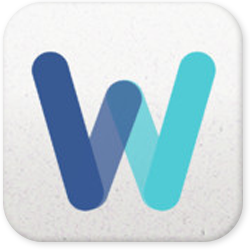 We use Booking.com to find cheap hotel prices. Most hotels are listed on the other online reservation sites and it doesn’t hurt to use this to compare. 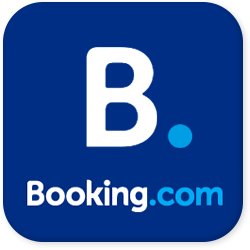 Booking.com does not charge a booking fee and offer the ability to pay at the hotel. 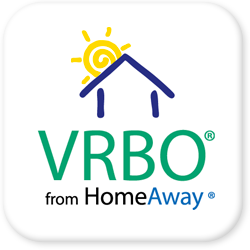 This site allows homeowners to rent out their homes/apartments to visitors. We have used Airbnb to stay in a private room shared in a townhouse with the hosts, a private apartment, yacht in lower-cost, untouristy areas. There are unique finds on Airbnb and you can stay in a yurt, treehouse, RV and so much more. 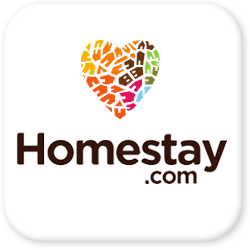 Similar to Airbnb, owners on Homestay offer a room in their apartments, condos, houses while you get to immerse with them in the locale. Rent homes or condos for the weekend, long trips, or even for special events. 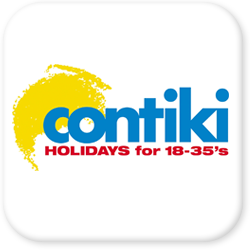 Great site to book hostels and private rooms when we need to travel on a budget and don’t mind sacrificing comforts. Sometimes hostels are located more centrally in the tourist circuit. 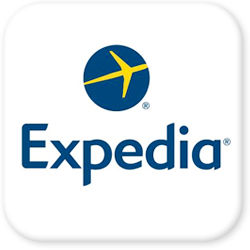 Expedia is great to book vacation packages for more popular travel destinations. Their reward program is very good as well. 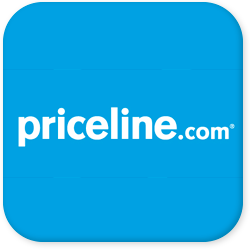 Priceline offers competitive prices for hotels, flights, and vacation packages if you aren’t too particular with details. 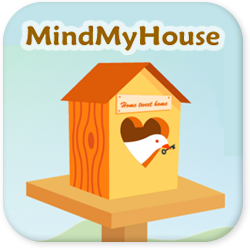 Browse house-sitting opportunities to take care of pets, water plants, take in mail and keep the house clean while homeowners are away. Listings are more predominant in Australia, Europe, USA, and New Zealand and require advanced planning and flexibility in scheduling. 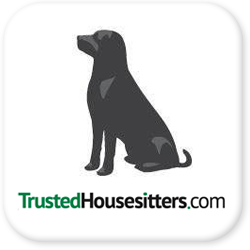 Trusted House Sitters has the largest community online and focuses on UK, Europe, Australia and North America. Annual subscription $60. 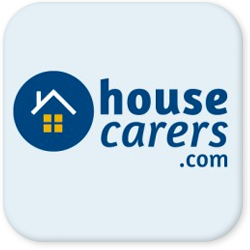 Another house sitting site predominately in UK, Europe and US. Annual fee $20. Good house sits predominately in Australia, New Zealand, Europe and North America. Annual Fee $55. A community of travelers who open their couches or extra beds to fellow travelers around the world to share about their culture and practice speaking other languages. There are also local events so travelers and locals can meet. We have tried unsuccessfully to couchsurf. The World Wide Opportunities on Organic Farms is an exchange program where volunteers are linked up with organic farms and growers. 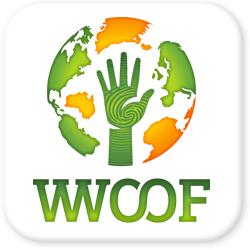 In return for volunteer help, WWOOF hosts offer food, accommodation and opportunities to learn about organic lifestyles. This is where we first go to do flight searches. It’s a fantastic aggregator that pulls from multiple airlines, though some budget airlines are excluded. 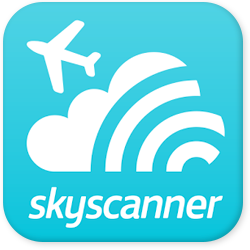 We use Skyscanner to help locate good deals for flights to anywhere in the world for months at a time. 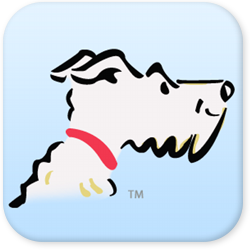 Airfarewatchdog keeps an eye on flight deals all over the internet, including ones that aren’t even advertised, and sends you emails whenever they find a good price. 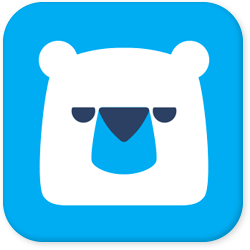 Make sure you sign up for their newsletter and price alerts, as this is one of the best resources for finding cheap flights! 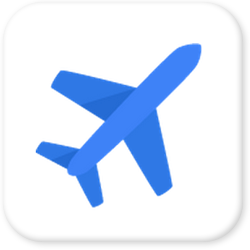 Robust search feature that searches budget airlines and allows you to select flights based on your budget and departure location. 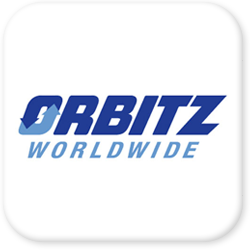 You can discover to go about anywhere by plane, train, bus, ferry, car, and more. 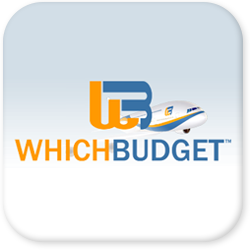 Great resource to find out which budget airlines fly between destinations. Information about riding trains from how to obtain your ticket, seat reviews, routes and so much more. The most concise guide for your journey on a train anywhere in the world. The Points Guy: Great articles on how to get the most reward points or miles from credit cards to travel farther and cheaper. With group tour packages, all accommodations, overland transportation, and activities are planned and led by an English-speaking guide. Various travel-style options are available for the slow- or fast-paced traveler, accommodations for budget or luxury travelers, and more. Many group tours allow free time for you to check out sites on your own or with the friends you make along the way. They tend to cost more than your do it yourself option because the vendors do all the research and take care of all the logistics for you and you also have a guide who can help sort out questions when they arise. It is recommended for first-time travelers who want to travel and not spend too much time planning. Great packaged group tour for ages of 18-35. Discounts for early payment, last-minute deals, or for travelers with more than 4 people. Small group tours for those looking for the great adventures. Another group travel agency with three varying travel budget options: basix, original and comfort. We are currently each traveling with a 65L backpacking backpack and a day pack and list all our travel and business gear. Even if you have medical insurance in your home country, it usually is not covered when traveling overseas. World Nomads will cover important things like emergency medical evacuation, trip cancellation, baggage delay, and more. 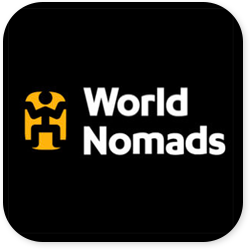 We use and trust World Nomads for our travel insurance policies. You can purchase for a year for multiple traveling multiple countries. It does not cover any incidents resulting from pre-existing conditions. This is an excellent site for reading reviews and to compare insurance policies. I used this to purchase a supplemental medical insurance for pre-existing conditions. Find out which travel debit cards and credit cards we recommend during your travels to avoid spending more on ATM fees, foreign transaction fees, maintenance fees and more. Also, find tips on how to travel hack to earn rewards on your credit card spending to redeem free flights, accommodations, and more. 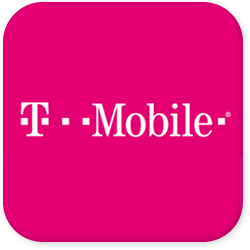 While traveling, we use a T-Mobile pay-as-you-go SIM card since May is part of the family plan and T-Mobile offers free international data (check for country coverage here) and free text messaging with calls costing 20 cents per minute. While T-Mobile offers 3G internationally, it is limited to 128kbps (slow) so we usually pick up a local SIM card with a generous data plan in the country we visit if we are staying long-term or if costs are cheap enough to warrant a purchase. In Indonesia (Telkomsel), Thailand (AIS), and Japan (Japan Travel SIM via IIJmio). If we need to make a phone call to an international number we use Skype. 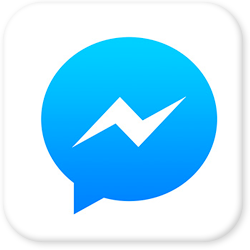 When we contact family and friends we typically use Facebook Messenger (video chat and chat features). A lot of online sites require a SMS verification especially when they realize you are connecting from a foreign location, so it’s essential to have a mobile number either via T-Mobile or Google Voice. An excellent pay-as-you-go cell carrier in U.S. that offers free international data (internet) and texting, voice calls are 20 cents per minute in over 140+ countries. In lesser developed countries where there is no coverage, using a carrier in that region comes with a surcharge for both voice and data. Check the website for coverage and rates. The internet while available overseas, is not true 3G or 4G as it is capped at 126 kbps speed with the option of purchasing faster speeds. Sometimes we just purchase local SIM cards instead of paying for faster speeds because they are much cheaper. We created a free local number to use as a business phone number that forwards all calls to May’s cell using T-Mobile and also through Google Hangouts. 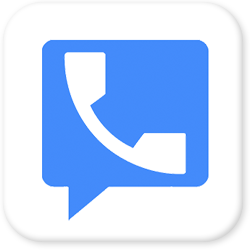 Google Voice allows us to dial US phone numbers through the internet without paying additional fees. 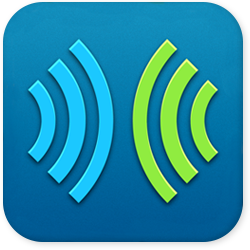 In addition, there is a text feature, voicemail transcription service all built in. You can give this number out to family and friends who may not be adept at using other apps like Skype, Google Chat, and Facebook Messenger. 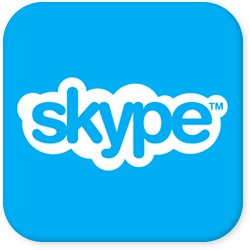 Skype offers video conferencing and free calls to toll-free numbers in the U.S. We top off our account with $10 to make international phone calls when we do not have minutes on our phone plan AND when we have decent internet connection. Facebook Messenger is different from the Facebook app. This has been our primary form of contact with family and friends back home. Video calls, phone calls, voice messages and chatting using text messages help keep us connected easily. 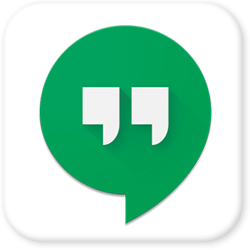 A lot of businesses prefer using Skype or Google Hangouts for video conferencing. This is also one method to keep in touch with friends who predominately use Google/Gmail. We don’t use this as much, but it is available if we do plan on using it in the future. We edit photos, manage our blog, and plan our trips while on the road and it’s essential for both of us to share our files effortlessly. 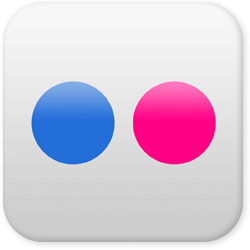 We use Dropbox to store the files we share with each other and Google Drive (Docs, Sheets) to work on everything else. We use this for planning our trips since we can both edit the same file at the same time without worrying about which version is the most up to date. We can also access items offline as well with the desktop App. 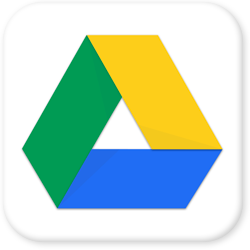 The Google Apps we use include Google Drive, Calendar, Docs, Sheets, and Maps and we have all of these on our iPhone as well. Chrome is our default web browser as we can log into one account and sync our bookmarks bar. Share your files on the cloud. May also uses this instead of iCloud to backup her camera photos. This is where we keep our documents we don’t modify frequently like PDFs, images, and client files. We pay $9.99/mo for 1 TB of storage. Our online photo and video gallery and with unlimited storage. 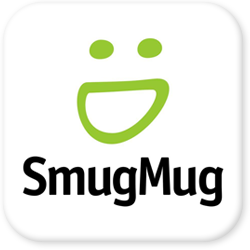 Visitors can also purchase digital files, prints, and merchandise from SmugMug. Private and password-protected galleries are available for clients. Save 20% off by signing through this link. 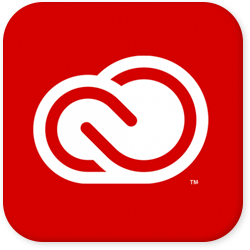 We subscribe to the Adobe Creative Cloud service and use Photoshop, Lightroom, Premier Pro, Illustrator, Acrobat, Bridge, and other Adobe CC apps to do graphic design, edit photos and videos. Backing up our work is important in case something were to go missing. 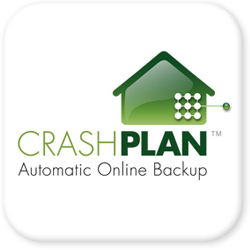 Crashplan allows you to select specific folders to backup and works effortlessly in the background. Traveling as a couple with so many different savings, checkings, and credit card accounts can be challenging to manage. 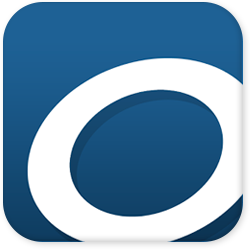 We maintain several individual and joint accounts and Quicken allows us to get a good overview of our expenditures. Mint.com is good when there aren’t so many accounts to manage. We use this to remotely login to our computers to access files at home while we are on the road. You can log in using mobile and laptop on the road. 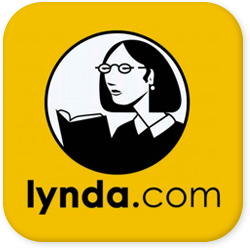 Lynda.com offers on-demand video training to improve your skills. Our favorite online store to buy anything and everything. 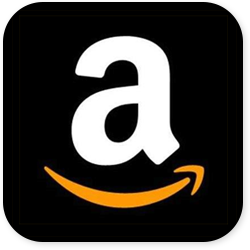 If you join Amazon Prime, you get free 2-day shipping, unlimited video streaming, and even cloud storage. 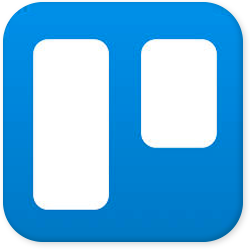 Cloud-based project management tool to organize multiple projects. It’s free to use and you can collaborate with other people as well. 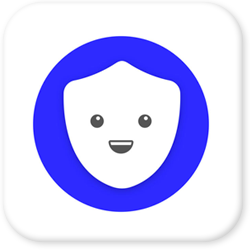 Fantastic VPN to use to connect to certain web services available to your home country. In China, we needed a VPN to access Google, Facebook, and Dropbox. You can connect up to two devices with one account. $39.99 for 6 months, 1-, 2-, and 3-year plans are available. Claim 15% off your subscription applied at checkout using our referral link here. These are the top Apps we have installed on both our iPhones and use constantly. 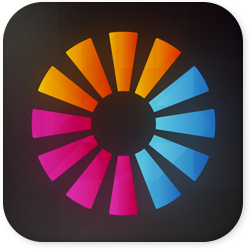 Almost all the resources listed above also have Apps, which are also installed on our iPhones since we do spend quite a bit of time doing research on our smartphone. 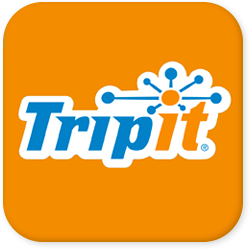 The best travel itinerary manager for your flight tickets, hotel bookings, and activities. 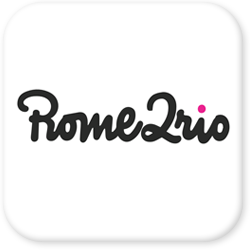 You can share your itinerary with others who are also on the trip with you. For the pro version, you get alerts and advanced features to track your miles. 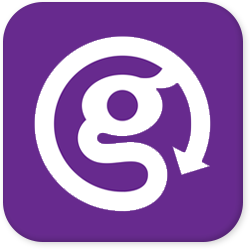 Fantastic translator app where you can speak in one language and it will translate in audio and text to another language. It is great to have conversations with. 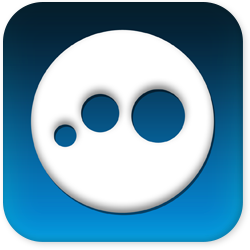 We use the free version since the ads don’t disrupt our usage at all. 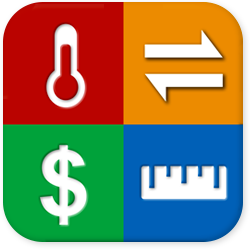 It is a converter for everything imaginable including currency, time, length, temperature, weight and more. For reading amazing books on the trip. 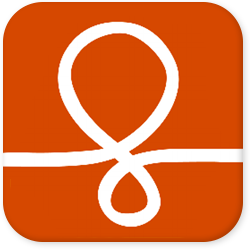 This app allows us to connect with our local public library to download eBooks and Audio Books to read and listen. We have been able to peruse travel guides without purchasing them by using this method. 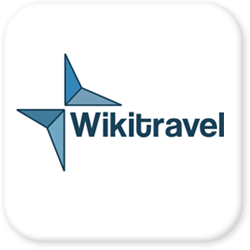 The entire wikitravel.org website, a crowdsourced travel guide is available in offline mode. I read this to get a quick overview about the next location we are traveling to. 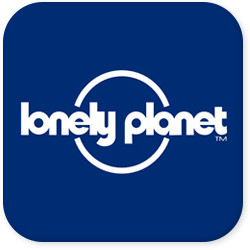 This is a condensed version of the travel guides I read before perusing Lonely Planet, Triposo, and other websites. 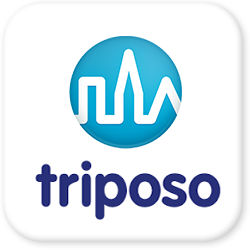 Triposo offers many free country-specific guides for download. It includes common phrases, currency, weather, travel warnings, info and attraction guides. The attraction lists are somewhat lacking and should improve. 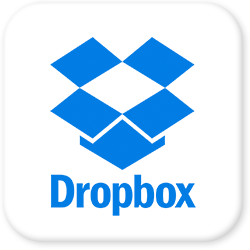 Dropbox is essential to access vital documents (passport, ID). May has set it up so her iPhone photos automatically backup to Dropbox. We purchased an annual subscription for work and this is another solution that doesn’t require you to also pay for an iCloud subscription. Josh backs up his photos using the Flickr app. We not only post our best photos here, we also use it to research photos others have taken. In addition, Josh uses Flickr on his iPhone to automatically upload photos he takes on his camera to a private Flickr page. 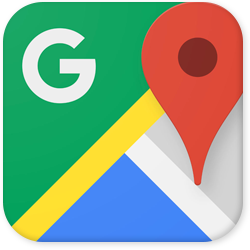 Acts as your GPS unit to figure out where you need to go and to also to use to show your taxi driver. It would be great if “My Maps” was fully integrated in the app. Free app to use to connect to apps/pages restricted in certain countries, namely China because iTunes, Dropbox, Google, and Facebook are banned there. VPN’s usually slow down your browsing speed as you are connecting to a server in another part of the world. View a list of our recommended inspirational books on travel, personal development, and business entrepreneurship. 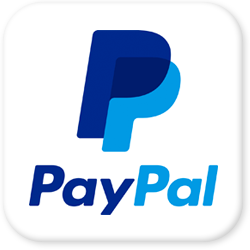 Disclosure: Some of the links on this page are affiliate links, meaning that if you decide to make a purchase, we will receive a small commission at NO extra cost to you.